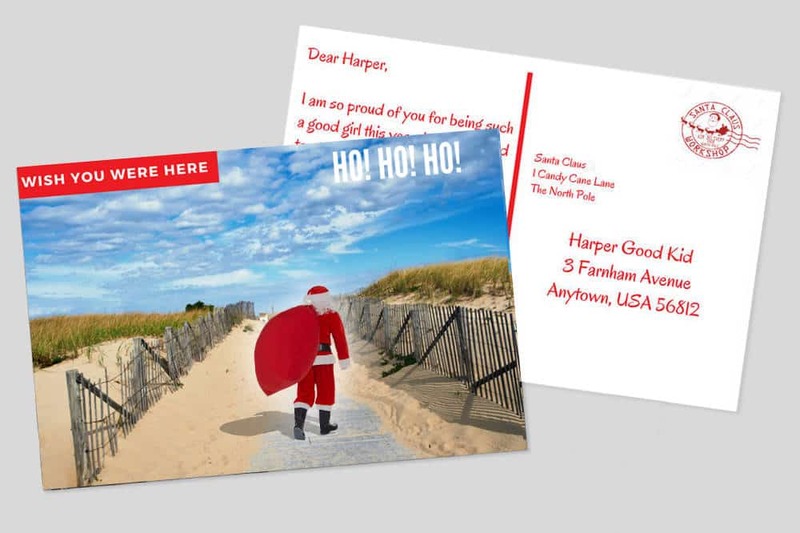 Postcards from Santa - Send A Postcard From Santa Today! 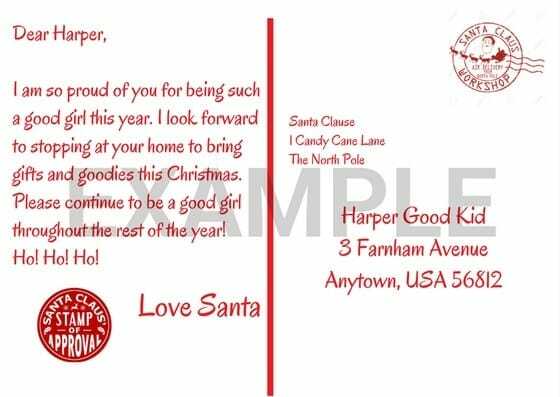 Send A Custom Postcard From Santa! 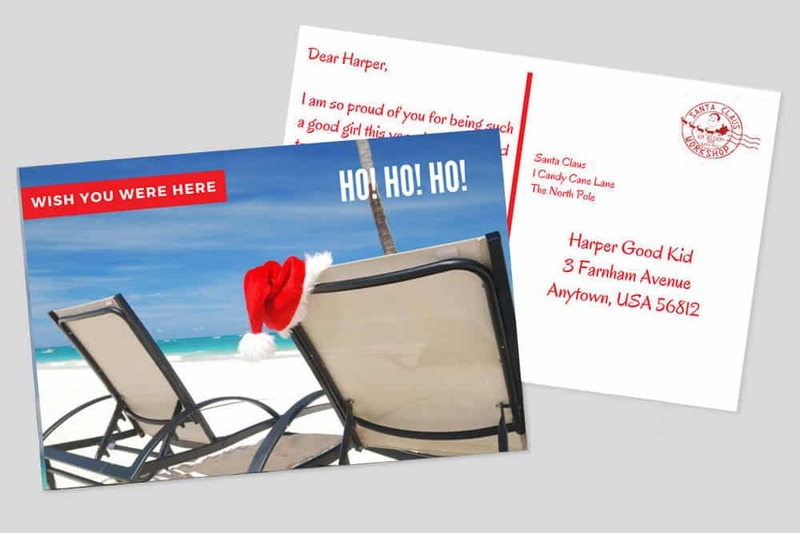 Here is the body of the postcard with customizations in BOLD. I am so proud of you for being such a good GIRL/BOY this year. 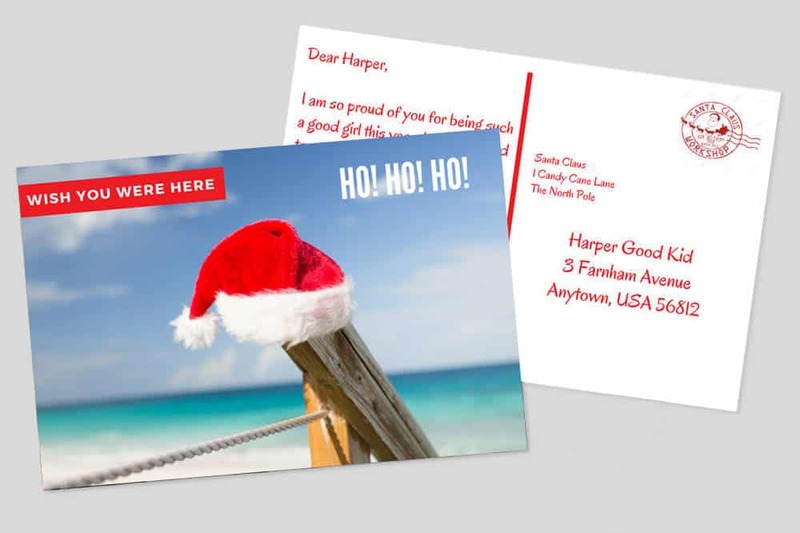 I look forward to stopping at your home to bring gifts and goodies this Christmas. Please continue to be a good GIRL/BOY throughout the rest of the year! Ho! Ho! Ho!